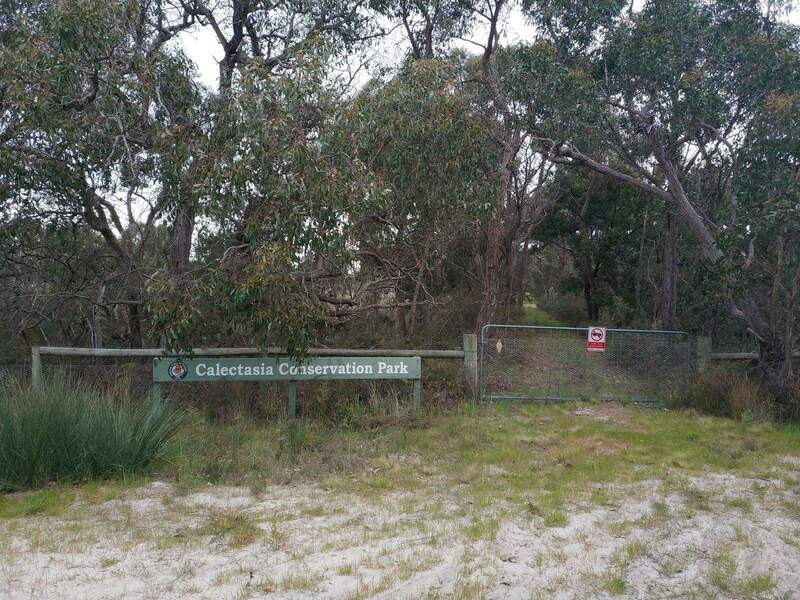 Calectasia Conservation Park is a protected natural attraction in South Australia. 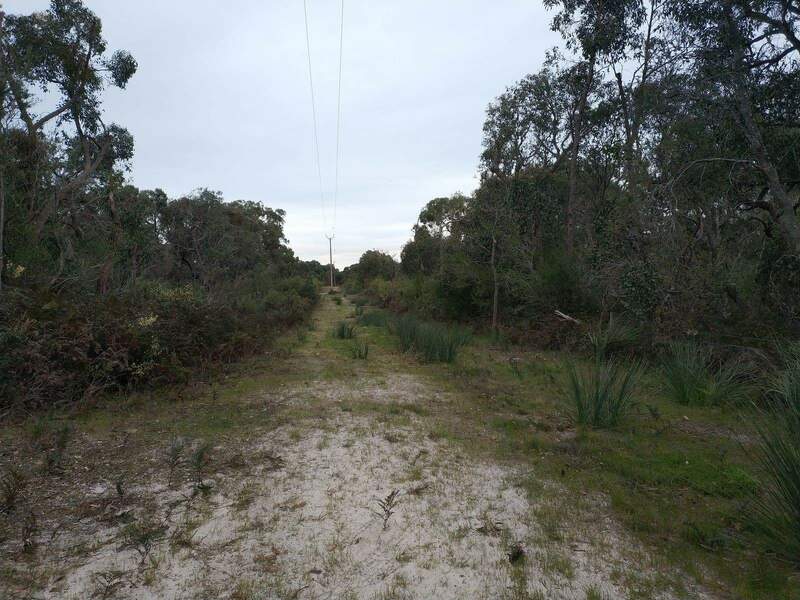 It’s just 14 hectares large, with its northern and southern sections forming part of the dune system which features sandy soils that are characteristic of this landscape at 49 metres above sea level. The park’s terrain is pretty much flat, with the northern and southern areas separated by a low lying section. During the wet season, the area tends to get flooded, so it’s best to visit during summer. 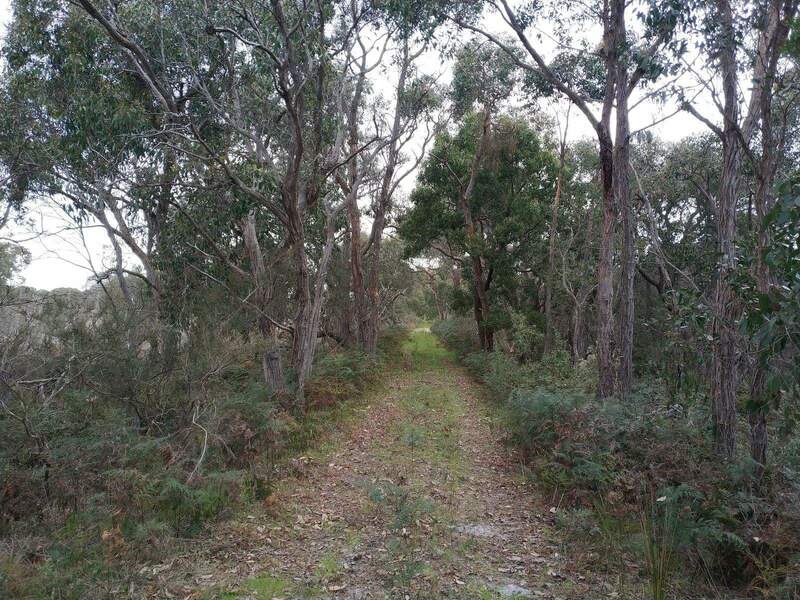 The protected area is home to a diverse range of flora including the brown stringybark and many banksias. The brown stringybark, whose scientific name is Eucalyptus baxteri, has a fruit in the shape of a teacup alongside lovely cream-coloured flowers that blossom in the summer. The towering trees form a canopy at the top and provide shaded spots where nature lovers can relax if the sun gets too hot. 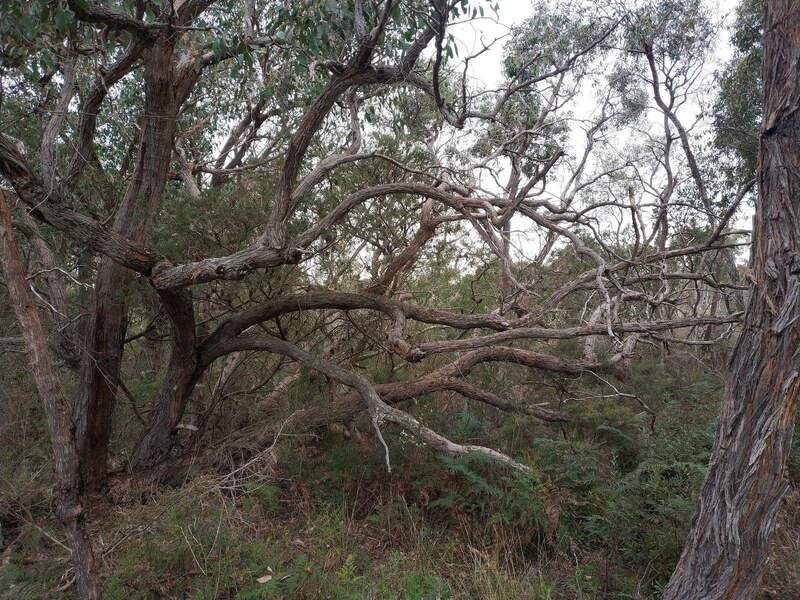 These stringybark trees are easily identified by their pale brown colour and even texture. The banskias on the other hand, are a popular genus of Australian wildflowers that are easy to spot, thanks to their distinct spikey flowers and cone-like fruits. This type of flora varies in size, from woody shrubs to tall trees that grow up to 30 metres high. Nature enthusiasts will enjoy discovering these native species. You may want to carry a camera with you to capture these lovely plants. The Calectasia Conservation Park’s unique name is said to be derived from from the Calectasia cyanea, one of the endangered plant species in the area. 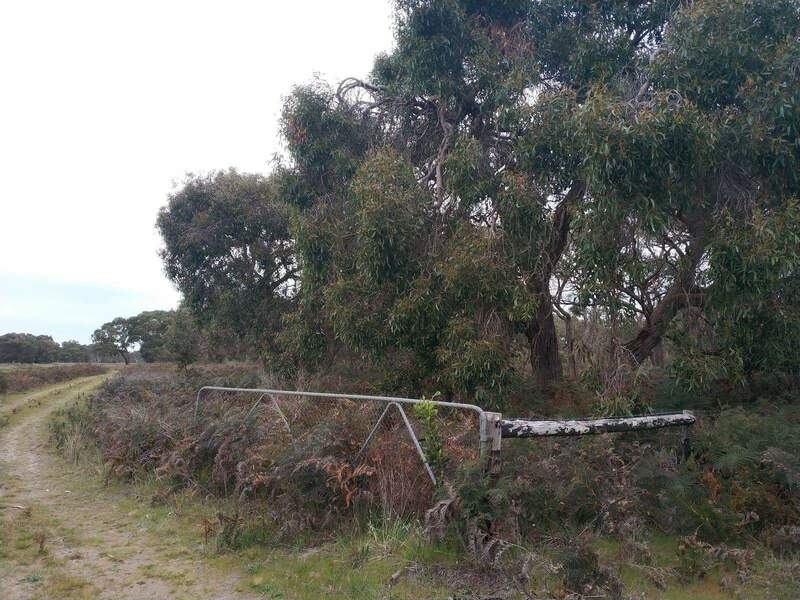 Many of these plant species fell victim to a bushfire that ravaged the park in 1983. Naming the park after the plant served as a reminder to conserve the environment. For first time visitors to Calectasia Conservation Park, note that there are no towns or shops nearby. When planning a trip here, be sure to pack supplies and food for your journey. 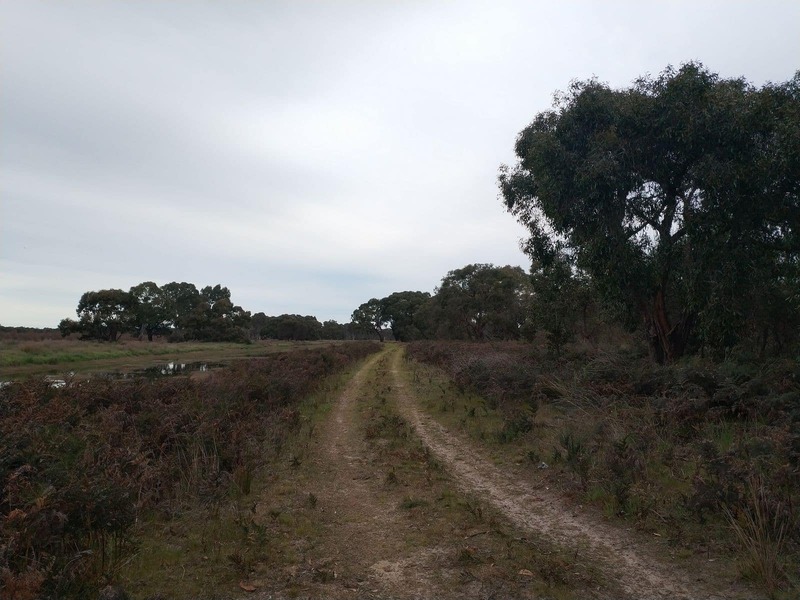 Calectasia Conservation Park is located 27 kilometres from Penola in South Australia.